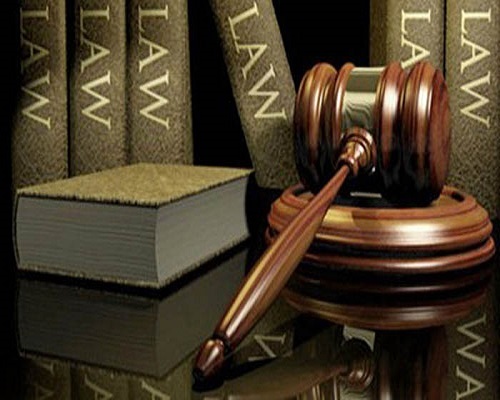 The Court of Appeal Abuja division on Thursday ordered the Code of Conduct Tribunal (CCT) to stay further proceedings in the trial of the Chief Justice of Nigeria (CJN), Justice Walter Onnoghen, pending its ruling on Wednesday January 30, 2019. The three member panel of the appellate court gave the order after taking submissions from counsel in the application filed by the CJN seeking a stay of proceedings of the trial at the CCT. Delivering the ruling, the presiding Justice Abdul Aboki ordered that, “this ruling is adjourned till Wednesday January 30, the tribunal is ordered to stay all proceedings”. Earlier, while moving the application on stay of proceedings on CCT/ABJ/01/2019 between the Federal government and the Chief Justice of Nigeria, Onnoghen’s counsel had prayed the court to grant the stay until the determination of the appeal against the order of the tribunal made on January 14.